Luxury Motor Yacht FOREPLAY is a 76ft charter yacht built in Italy by the renowned Ferretti shipyard. 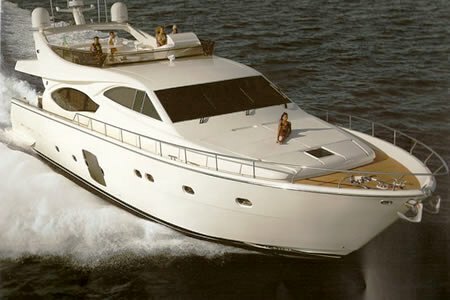 Motor yacht FOREPLAY charters throughout South African waters and is the only motor yacht of its kind based in the area. Since Foreplay made a historic entry to Durban harbour she has been an object of fascination for locals and tourists. 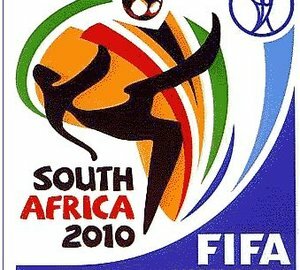 She is now based in a prime position in Cape Town in front of the Cape Grace Hotel. 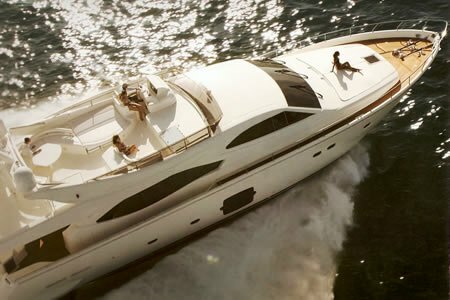 Ferretti yachts are designed with speed and comfort in mind and this Ferretti 761 is no exception. Her interior is light, clean and comfortable; her cabins are spacious; her layout is functional and she is equipped with everything you could want on a luxury vacation in South Africa. Luxury South Africa based Ferretti 761 motor yacht FOREPLAY can accommodate up to 8 guests in 4 cabins that all have ensuite facilities. 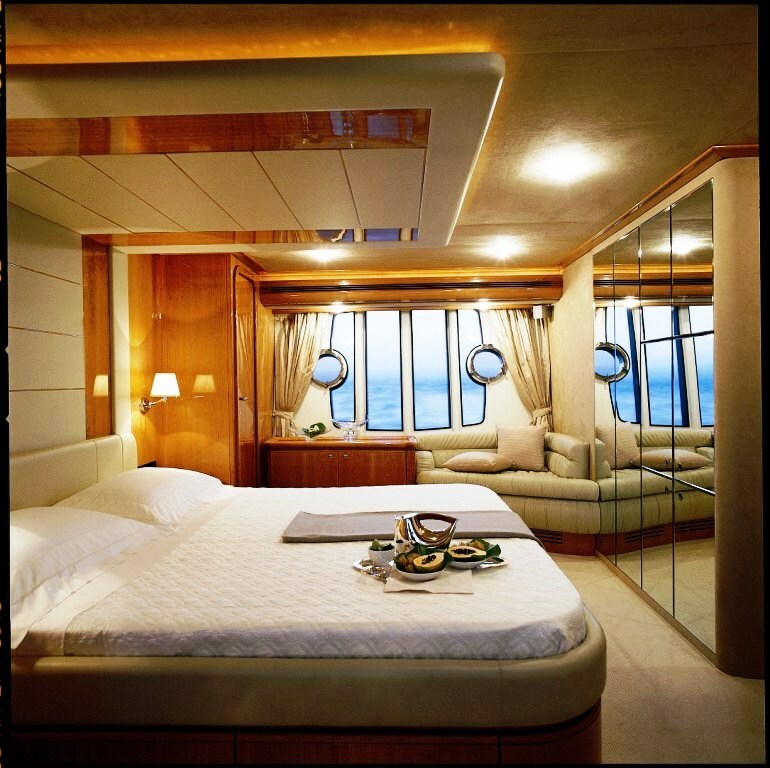 The spacious cabins have crisp white cotton bedding and the walls inside the yacht are clad in cream brushed faux suede. 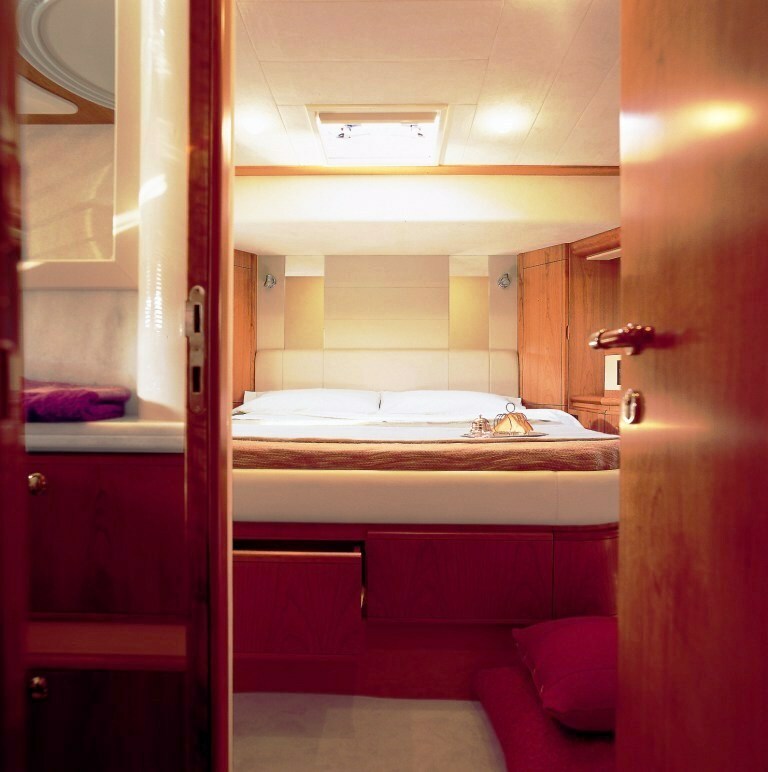 For an added touch of luxury in the master cabin, you can lie in a double bed and gaze at the ocean through the large windows to port and starboard. When chartering FOREPLAY you will experience the lifestyle of the rich and famous. With luxurious surroundings, an attentive crew, fine cuisine and a beautiful cruising area you will want for nothing. 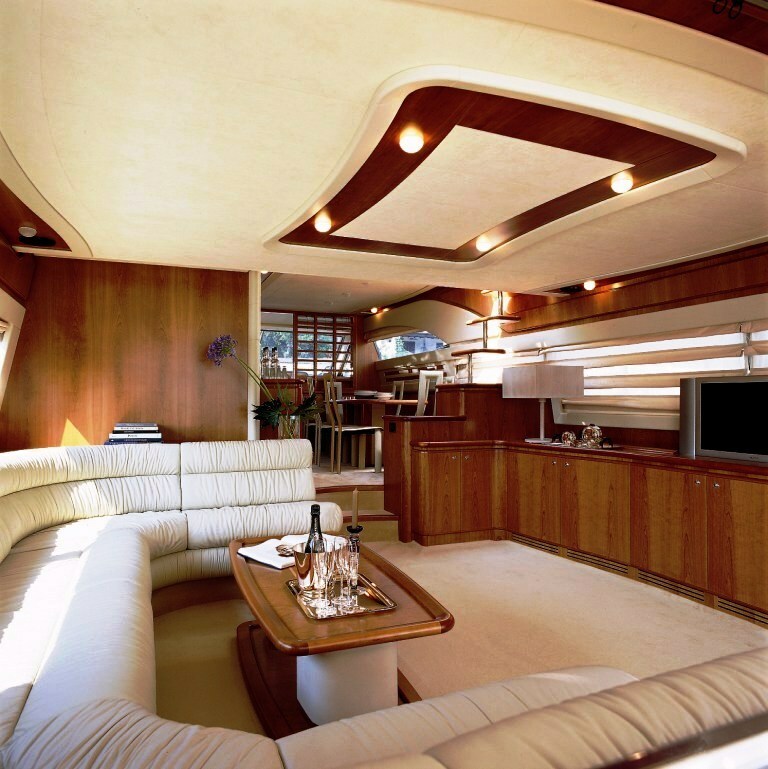 Motor yacht FOREPLAY offers many spaces for guests to relax entertain and enjoy. The aft deck is the ideal spot to dine al fresco and enjoy delights from the Galley. The flybridge is the perfect place to enjoy sunset cocktails around the cocktail table and all day fun lounging on the sun beds. 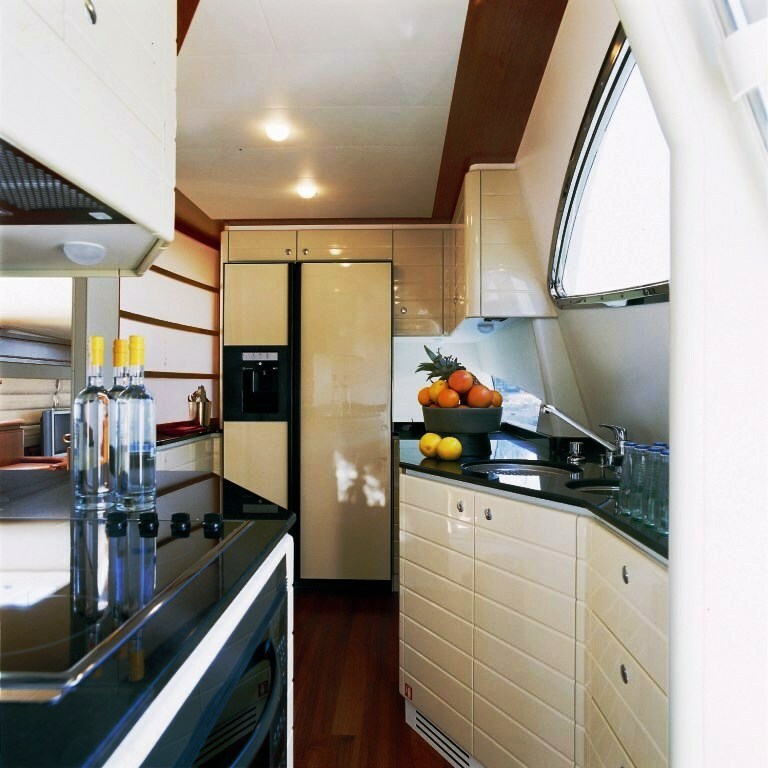 The flybridge also features a portable BBQ and fridge, great for informal BBQ lunches. There are more sunpads on the foredeck for those wishing for a little more privacy. Enjoy the dolphins, laze on the sunbeds, dive into the ocean or watch the rugby on the flat screen TV while out at sea or at anchor. 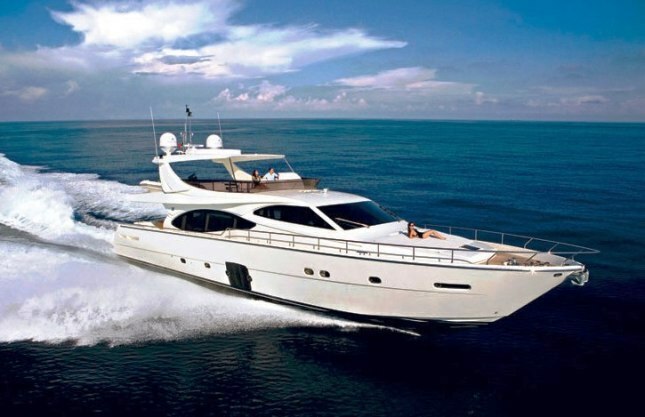 Motor yacht FOREPLAY is also fitted with anti rolling gyros, exclusive to Ferretti yachts. Luxury motor yacht FOREPLAY has a crew of two, but when needed an extra hostess can be recruited. Motor yacht FOREPLAY has a Jet-Ski called FOREFUN plus a tender. 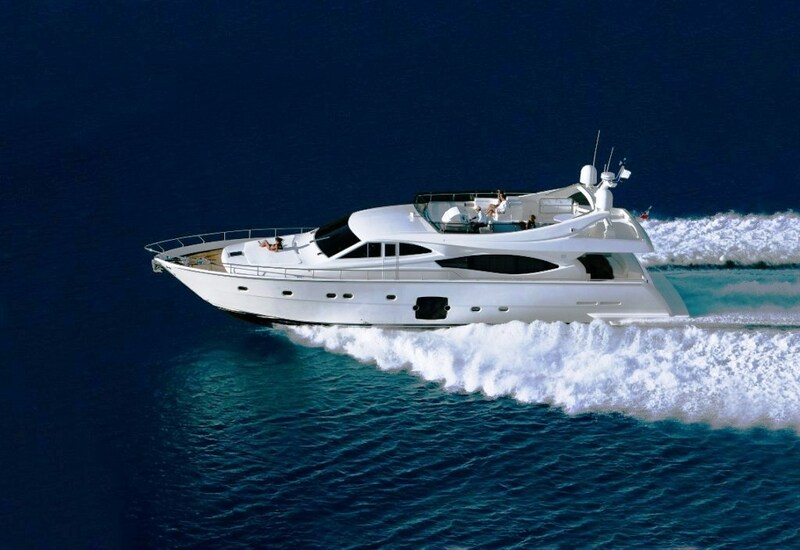 Luxury motor yacht FOREPLAY is the ideal charter yacht to charter for the World Cup. Contact us now for information on rates and availability during this event. 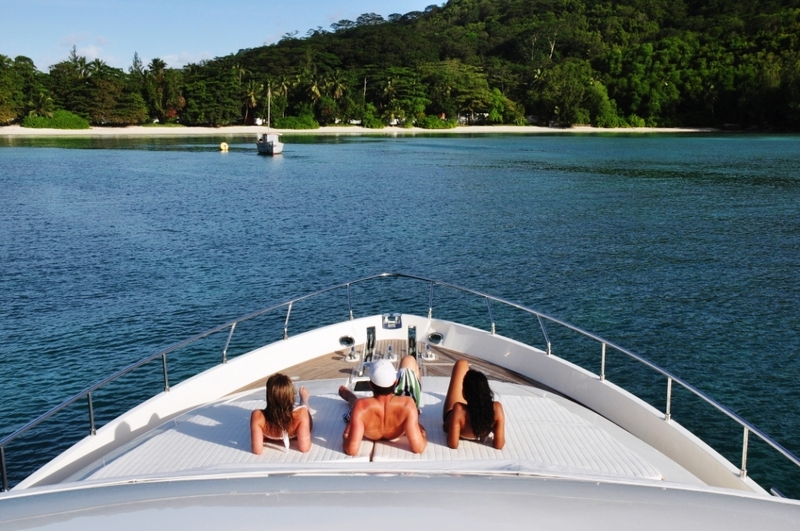 M/Y FOREPLAY has a sister ship called SEA STREAM that charters in the Seychelles. 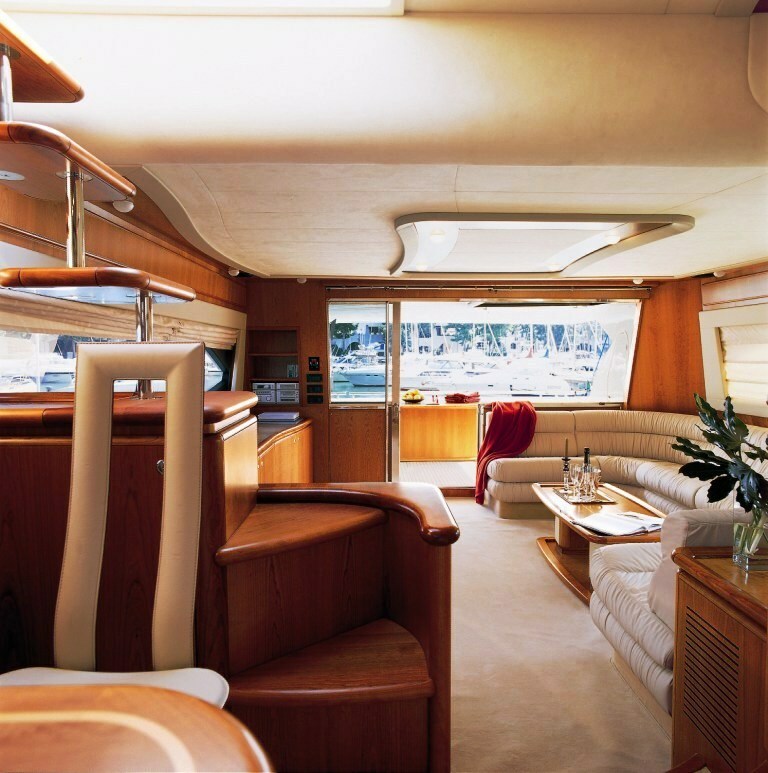 Luxury Motor Yacht FOREPLAY can comfortably accommodate 8 guests in 4 cabins. The master cabin boasts grand panoramic windows that offer an amazing view as well as plenty of natural light and a sense of space. The VIP cabin is forward and also stretches full beam width with a double bed. The are also 2 twin cabins each with two single beds. All guest cabins are spacious and equipped with private en-suite bathrooms, air-conditioning and entertainment systems. The beds are fitted with crisp white cotton sheets and the walls are clad in a luxurious cream brushed faux suede. Motor yacht FOREPLAY offers the absolute best in luxury South African cruising. South African motor Yacht FOREPLAY is equipped with a range of toys, entertainment and communication facilities. Please contact the CharterWorld team for further details.